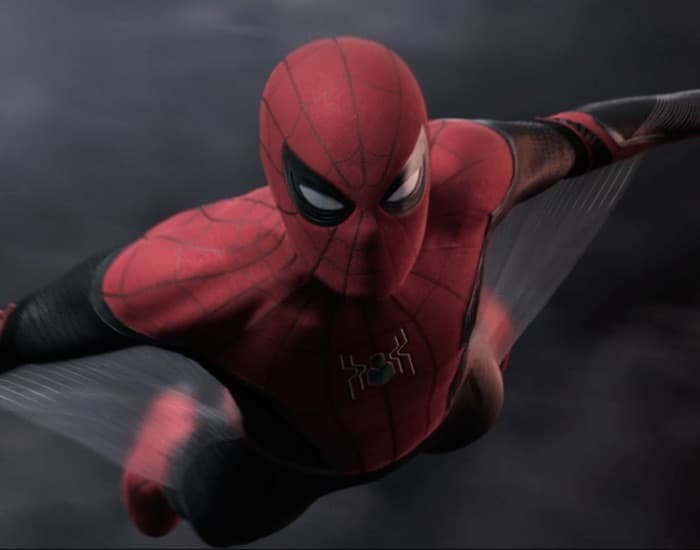 Marvel have released their first teaser trailer for the next Spider Man movie, the movie is coming next summer and it is called Spider Man: Far From Home. Spider Man: Far From Home stars Tom Holland as Peter Parker, this is the second movie in the latest reboot of Spider Man. In the new movie Peter Parker head to Europe and things don’t go as planned. The latest Spider Man movie is coming this summer on the 5th of July, we will have more details about the movie closer to release.